After Canon EOS R full frame mirrorless camera released, there are a lot of talks on upcoming EOS R bodies. As already confirmed before, the second Canon EOS R body is already in testing, and will be officially announced in some time 2019. 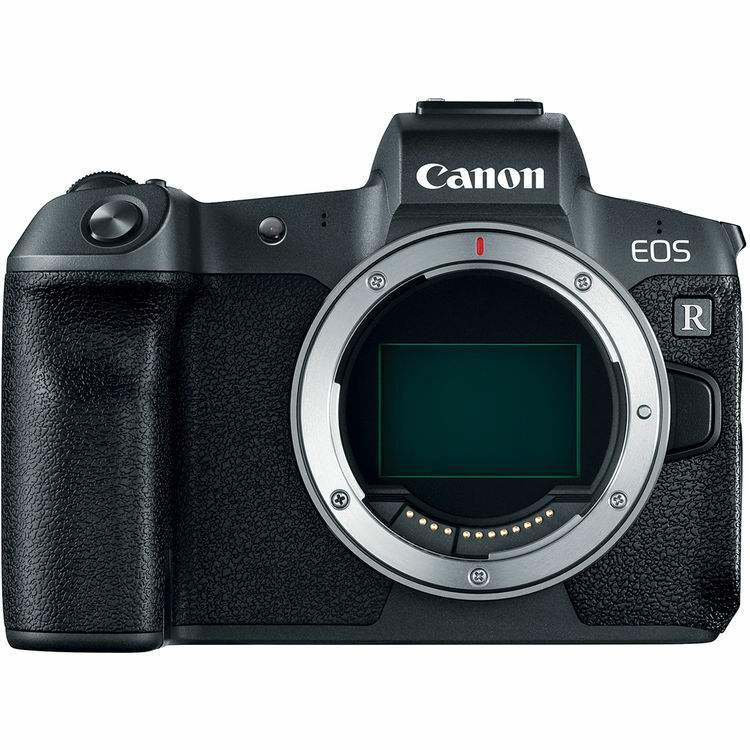 According to latest rumors on CR, in 2019 next year, Canon will announce two new Canon EOS R (B&H Photo Video/Amazon/Adorama) series full frame mirrorless cameras.